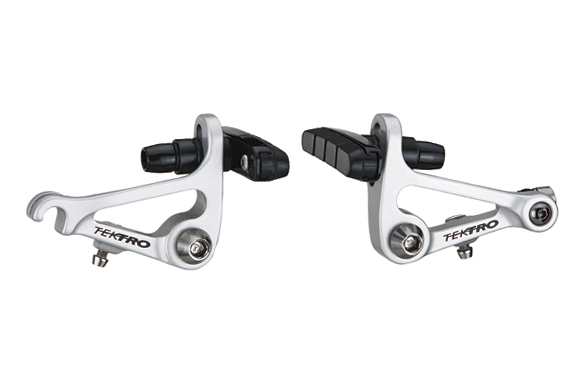 Tektro CR 720 has forged aluminum arms with a linear spring design and cartridge brake pads. An excellent brake at an excellent budget for anyone looking to up their stopping power. 161 grams per wheel. Can be used for front or rear. Silver or Black. © 2019 Cyclocrossworld.com All Rights Reserved.